UNC Chapel Hill Chancellor Carol Folt is leaving her job at the end of the month. On Monday, Jan. 14, Folt announced her plans to leave her position in Chapel Hill at the end of the academic year and to remove Silent Sam’s pedestal from campus. 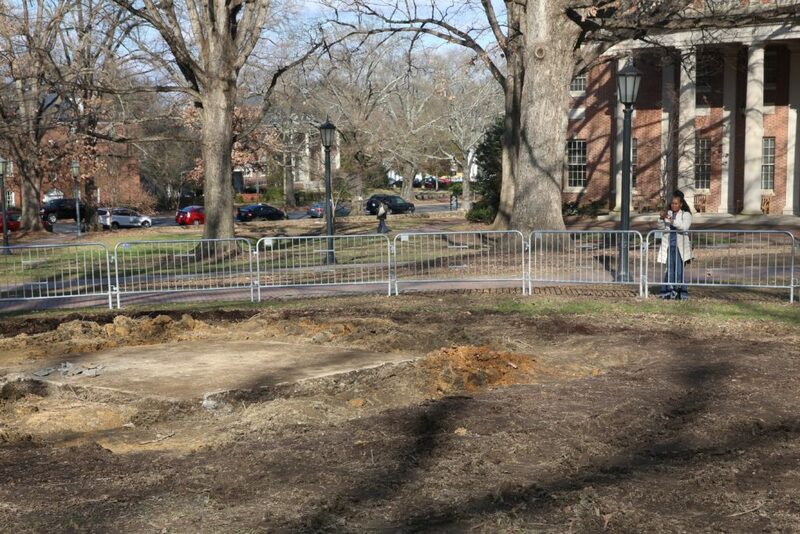 Then, Tuesday, Jan. 15, after the controversial Confederate statue’s base and placards were stripped from McCorkle Place, the UNC Board of Governors voted in emergency closed session to accept Folt’s resignation, effective Jan. 31. In a news conference earlier that day, Folt skirted questions about whether the board planned to fire her, but said she hoped to keep her job until May. The decision to remove Silent Sam’s accoutrements was a matter of campus security, Folt said. The pedestal and placards will remain in storage until the statue’s fate is determined. Folt said she wasn’t resigning because of Silent Sam, but that the two events coincided, and it made sense to look for what’s “new and next” in her career. Details about a severance package aren’t yet available, UNC spokeswoman Jeni Cook said. UNC BOG Chair Harry Smith said Folt failed to warn the board before making her announcement public. “We are incredibly disappointed at this intentional action. It lacks transparency and it undermines and insults the Board’s goal to operate with class and dignity,” Smith said in a news release Jan. 14. The decision to move up Folt’s exit wasn’t a punishment, Smith said during a Jan. 15 news conference. “It is our goal to treat Chancellor Folt with grace and dignity and work with her in this. It was not punitive in any way, shape, form, or fashion,” Smith said of the board’s decision to accept the chancellor’s resignation. Folt’s announcement comes on the first day of UNC’s new interim president, Dr. William Roper, who attended the meeting. Roper is authorized to appoint an interim chancellor “at such time as he deems appropriate,” a statement from the UNC System office reads. The future of Silent Sam remains unclear. 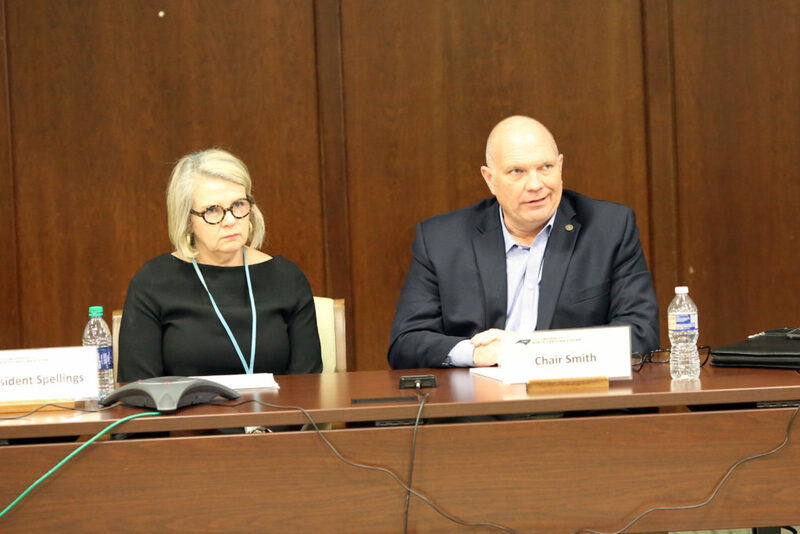 UNC must govern well and abide by the law while also prioritizing student safety, said board member Marty Kotis. The board would have welcomed conversations about moving Silent Sam’s base, Smith said.